Preceptors, which hold the appointment of Affiliate Clinical Instructor of Pharmacy Practice, are a vital part of our pharmacy program at the McWhorter School of Pharmacy. 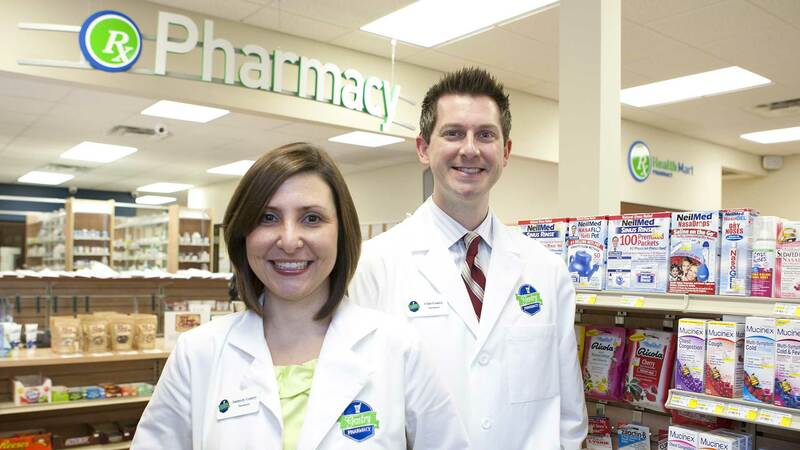 Preceptors are a vital part of our pharmacy program at the McWhorter School of Pharmacy. Without our pharmacy preceptors we could not function and we are truly grateful for your service. Our preceptors educate students in their Introductory Pharmacy Practice Experiences (IPPE) and Advanced Pharmacy Practice Experiences (APPE). We are seeking pharmacy practitioners who enjoy teaching, wish to give back to the profession, and desire to share what they know with our students. If you would like to become a preceptor for the School of Pharmacy complete the preceptor application form and return it to us. Our process for becoming a preceptor is described in the Standards for New Preceptors . In addition, you will be required to complete Preceptor Development modules. Access to the modules will be sent to you by our Coordinator for Preceptor Relations. The site and preceptor quality criteria developed by the Office of Experiential Education in the School of Pharmacy is found in the Quality Criteria for Sites and Preceptors. If you have any questions about Experiential Education or being a preceptor, please email jivie@samford.edu. Thank you so much for all you have done for our students! If there is anything that we can do to support you in the role of preceptor, please do not hesitate to contact Dr. Dee Thomason at adrobert@samford.edu. E*Value is our online learning management system for pharmacy practice experiences. If you have misplaced your login/password, please contact Dr. Thomason and we will send those to you.